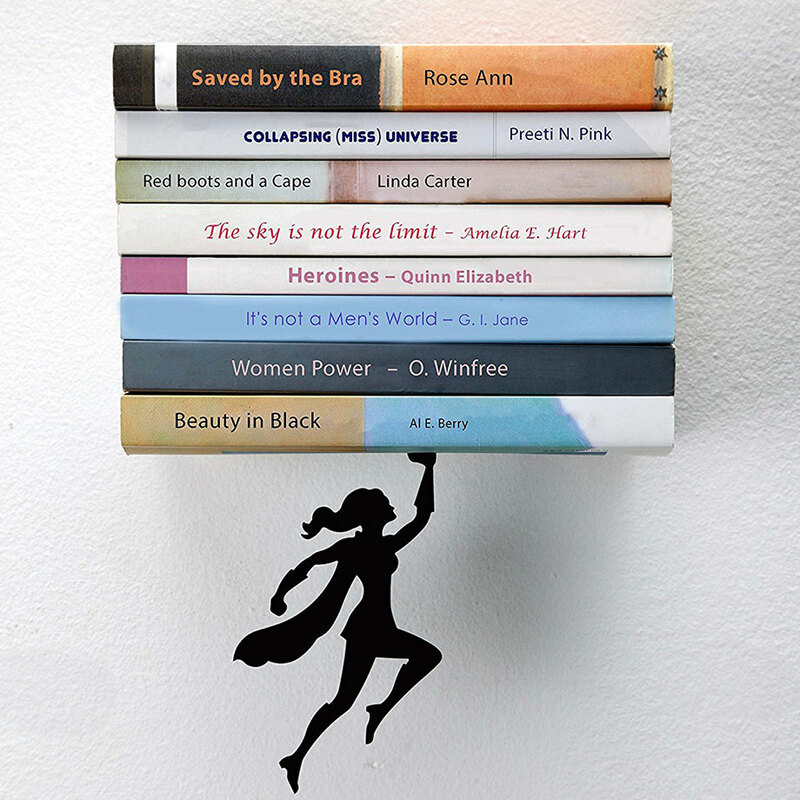 This invisible floating bookshelf has a hidden bracket that is seemingly invisible. It makes a great gift for any reader or anyone that could use a cool way to decorate their living space. 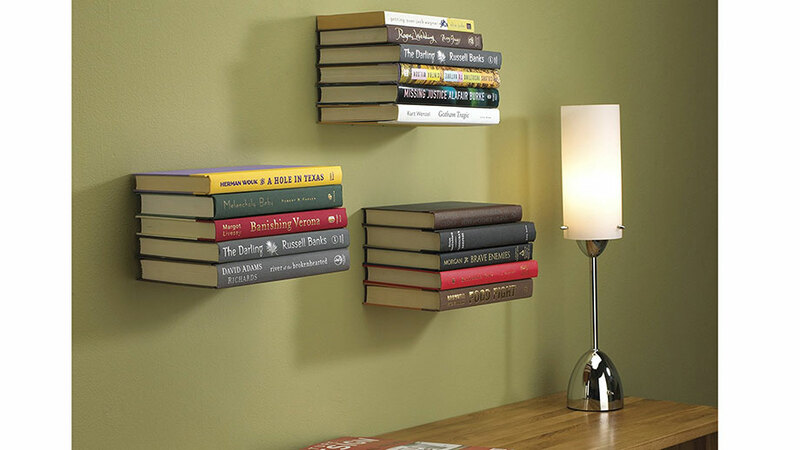 This floating shelf for books has a concealed bracket that will leave people wondering. It is rated to hold up to 15 pounds (about 8 inches of average sized books). It comes with all the hardware need to mount the bracket. The award-winning design was the winner of the annual Umbra-Pratt Institute design competition. The shelf measures about 5.5 x 6 x 6.5 inches. There are other sizes available for smaller books. The ARTORI company also makes many other unique floating shelves with cool designs, here is one I think looks awesome. If one shelf is too small for the number of books they must organize consider getting a set! If you have questions about the shelves or want to share your experience with feel free to comment below.